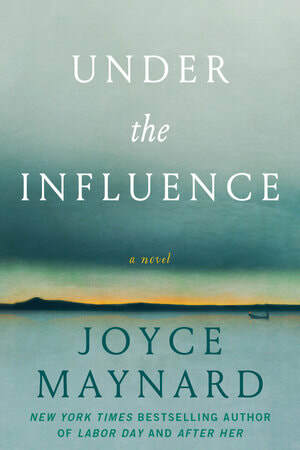 ​Joyce Maynard is the author of sixteen books including the novels To Die For and Labor Day (both adapted for film) and the bestselling memoir At Home in the World, translated into seventeen languages. 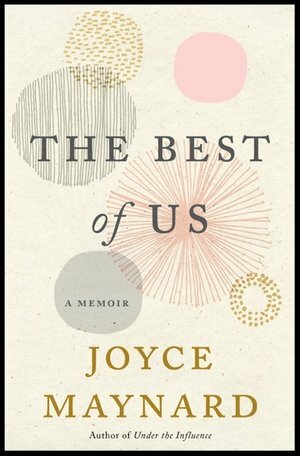 Her latest book, The Best of Us, teaches us about her relationship with her second husband, Jim and what it means to love without asking anything back, because the act of loving was, itself, the gift. 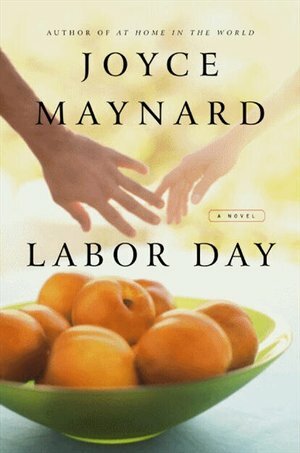 Her essays and have appeared in dozens of publications and numerous collections. 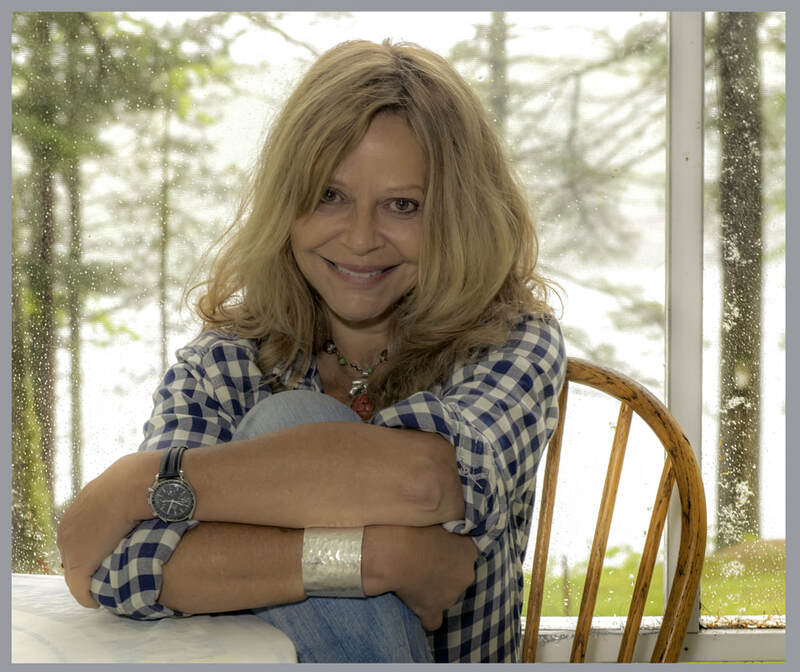 She has been a frequent performer with The Moth, a fellow of the MacDowell Colony and Yaddo, and founder of the Lake Atitlan Writers’ Workshop. 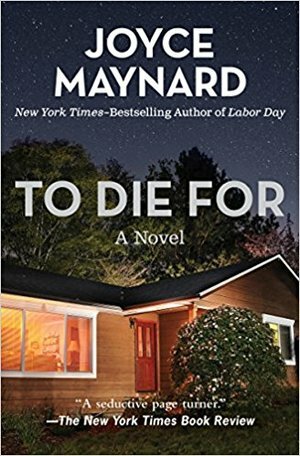 She makes her home in Lafayette, California.